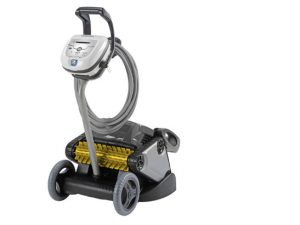 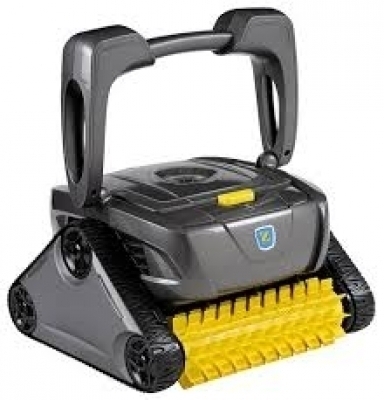 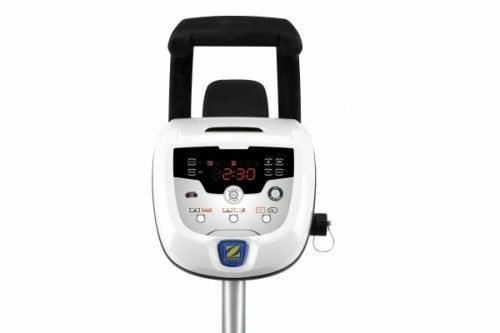 The CX35 Robotic cleaner is equipped with an 18 metre power cable. 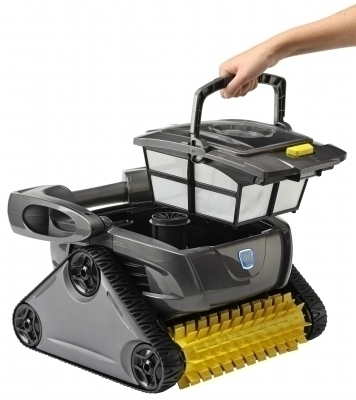 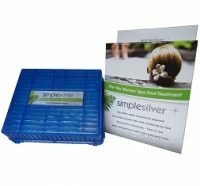 It comes with a convenient storage trolley, and an easy release on-board filter canister. 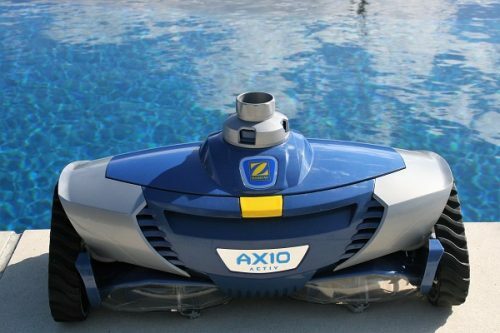 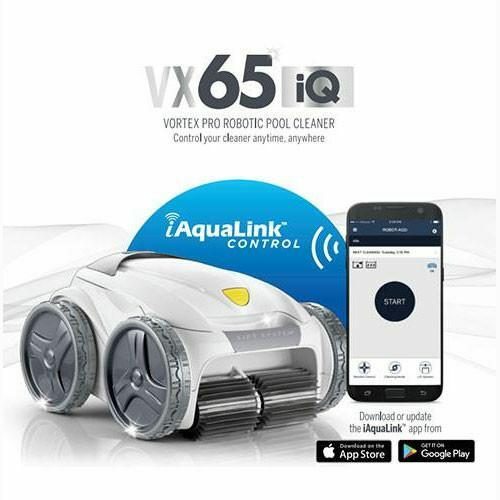 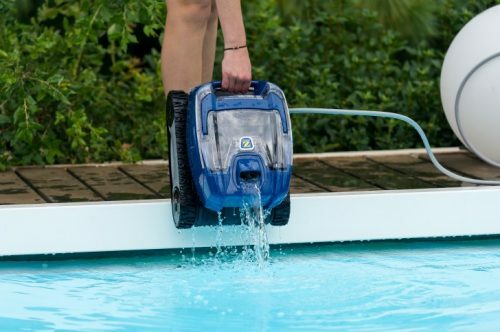 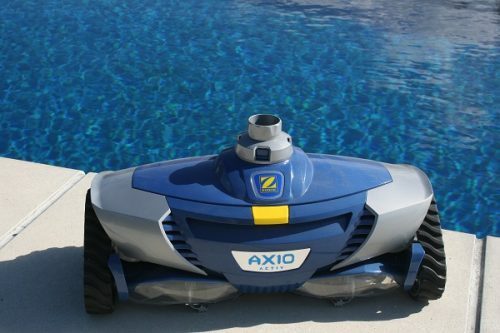 Move up to the next phase of pool cleaners with the robotic CX20 or CX35, and eliminate strain on your filter. 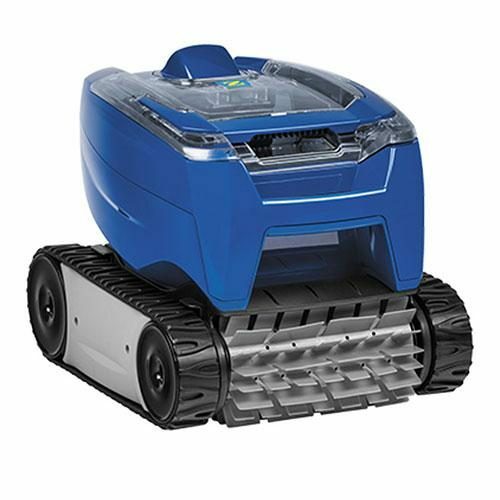 Conveniently control the CX35 with the touch of a button.